We parents are wired to keep a watchful eye over their children, making sure they are healthy and safe. Kids, on the other hand, would always want to go out, explore, and play with their friends. A child’s desire to explore out of arm’s reach usually sparks a semblance of fear in parents, prompting them to become restrictive of their little one’s day-to-day activities at times. The reality is parents cannot be with their kids 24/7. There are times when they simply need to be away from their children to fulfill other responsibilities, like going to work and attending to household chores. The new NIDO® ADVANCED PROTECTUS® 3+ helps give them the confidence to do so, without having to worry about their little ones. 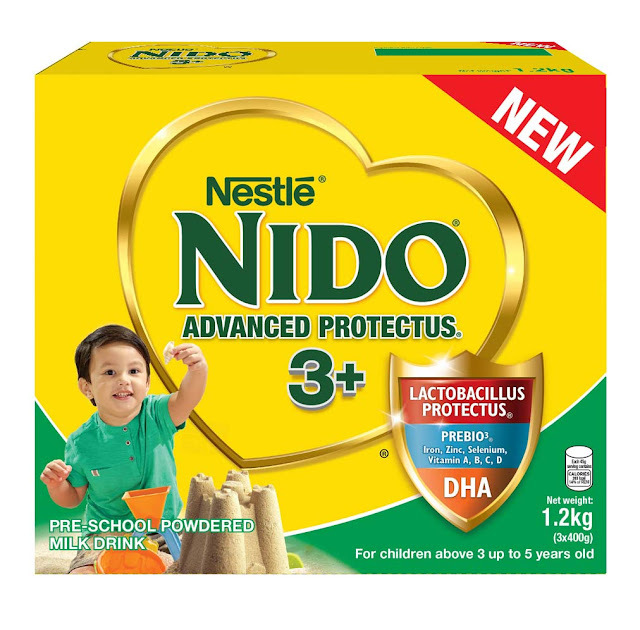 Catch the NIDO® ADVANCED PROTECTUS® 3+ Love That Protects booth at SM Megamall until tomorrow, 13 August. Watch out for announcements on Cebu and Davao legs.